Organ donation involves a process where organ(s) or part of organ (s) are donated from a ‘donor’ to another person in need, ‘a recipient’. Organ donation can be from a living or a deceased person. But deceased donation is special as one donor can save many lives. This way, it offers a chance to help many in need! Transplantation involves placing or replacing an organ or part of an organ from a donor (living or deceased) into patients with end-stage organ diseases. 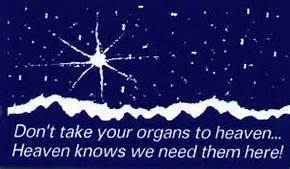 The idea behind a transplant is to offer a recipient a new organ to help enhance those functions that are impaired in life’s processes. 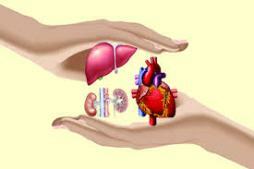 Organs that donated by people who have died include heart, lungs, kidneys, liver, pancreas and small bowel. 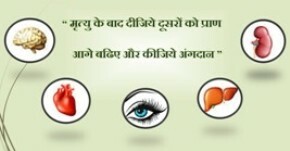 In addition to this, tissue such as skin, bone, heart valve and cornea can be used to for those with various diseases. It is estimated that 1,500,000 people in India are diagnosed in end-stage organ and tissue diseases annually that could benefit from a deceased organ and tissue donation. Such patients could be children or younger people afflicted with congenital disorders where a transplant becomes the only surviving option. It is also estimated that each year 500,000 people will die because of a lack of deceased organ and tissue donation. We are a population of 1.2 billion in India with extremely poor donation statistics at just 0.08 per person million compared to countries like Spain and Croatia at a rate of 35 per person million. Clearly, there is a lack of awareness on organ donation in India. However, recent polls and surveys have revealed that people would come forth and agree to be a donor only if they received more information. It is understandable that, it is often a difficult time to think about organ donation when one may have just lost a loved one. Nonetheless, it could be considered that deceased organ donation may be a generous and worthwhile decision to take in one’s lifetime. 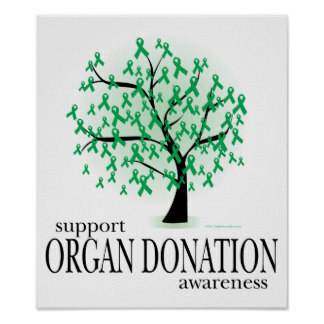 Should you agree with this, do consider registering yourself by logging onto www.dorso.org to be an organ donor. 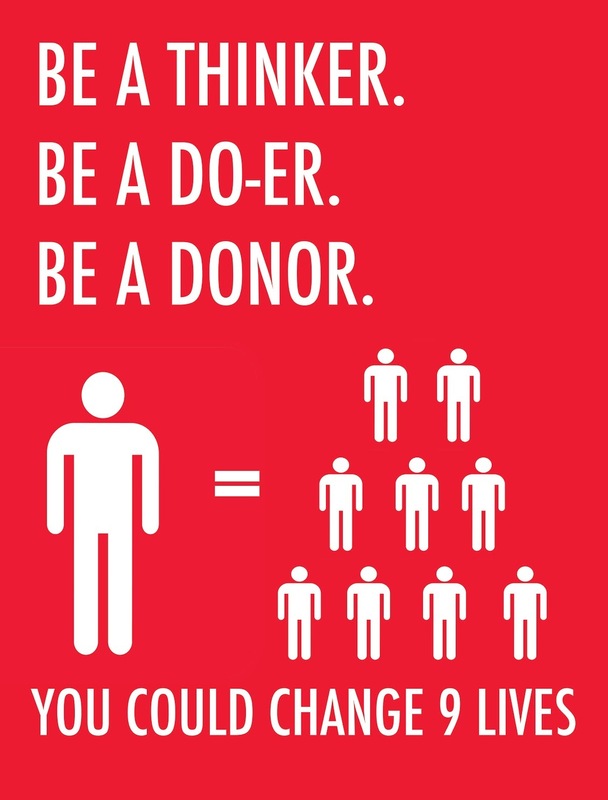 Print out your donor card, to carry on your person at all times and discuss this intention with your family, too. This is so that families can take the right decision to support your wishes when you be no longer a part of this world. Remember, organ and tissue donation can gift life to upto 58 individuals. You can also support this cause by spreading awareness amongst your family, friends and others known to you. You can make a difference!